Your team, a consulting detective agency, is working on a case with Sherlock Holmes and Scotland Yard. 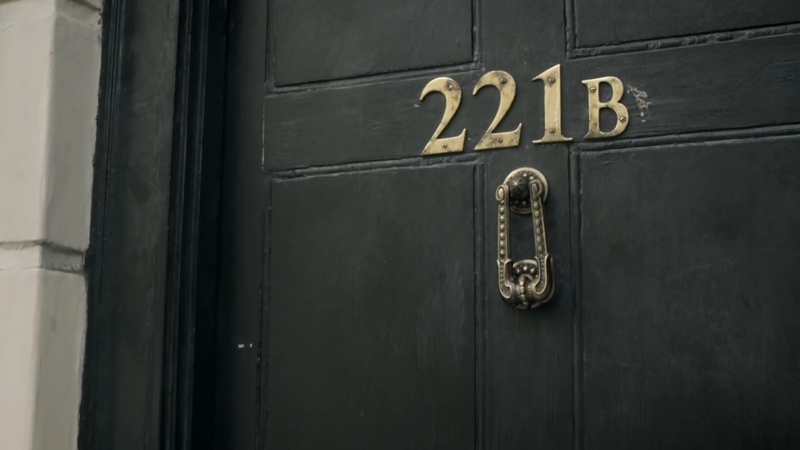 You’ve been summoned to Sherlock’s apartment. Sherlock says he’s cracked the case of the Bridge Street murders. As per usual, he wouldn’t tell you any details over the phone. 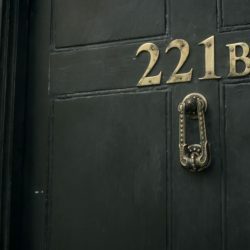 You arrive and find the door is unlocked and Sherlock is missing! Time is of the essence! You’ll have 50 minutes to unravel the mystery and save your colleague. We now offer head to head challenges on our 221b Baker Experience. The Red and White versions of the room are the same game and are run at the same time. See who solves the mystery first and win bragging rights for the best sleuth of the night.